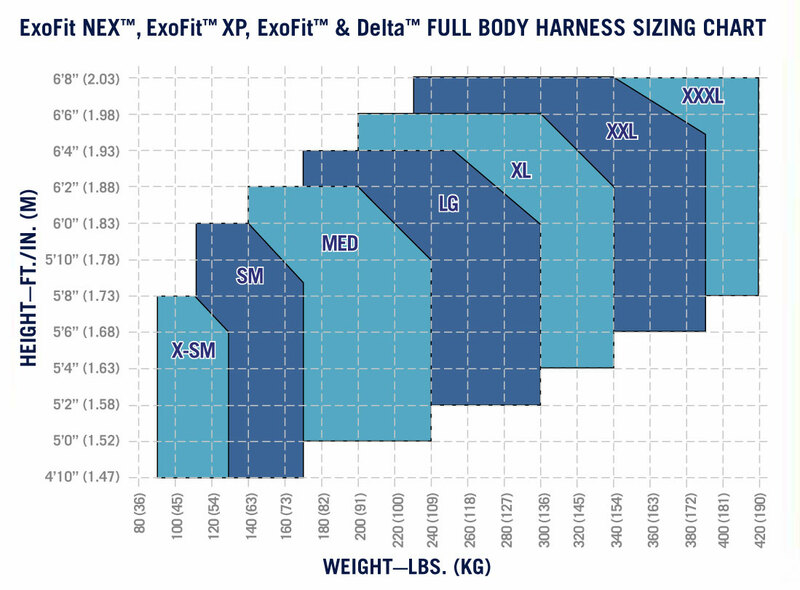 Built for the tower and utility professional who demands the best, the ExoFit NEX™ Tower Harness is made for workers who spend hours at height. 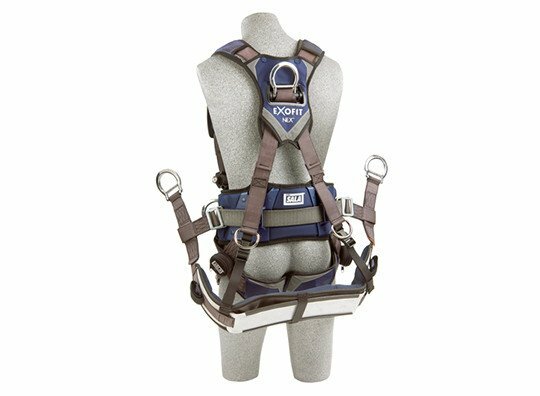 No features were spared when it comes to comfort or safety, including; well-padded shoulder and leg straps, included batten style seat and reduced weight thanks to aluminum hip, chest and ventral D-rings. 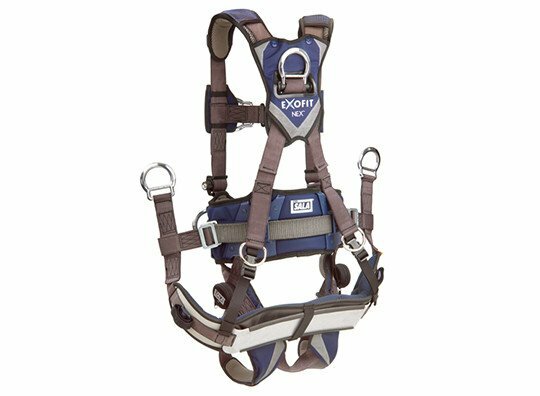 Manufactured from DBI/SALA’s Repel™ webbing, this H- style harness is built to shed water and dirt. 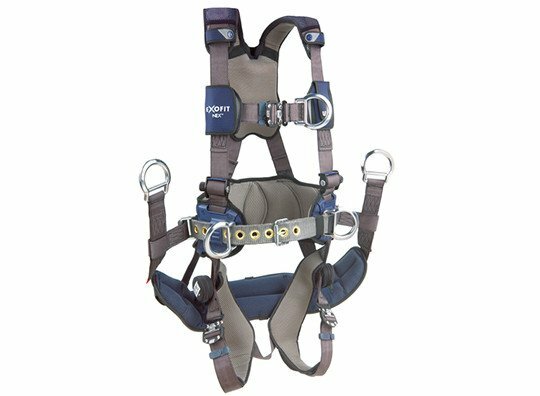 The Revolver™ vertical torso adjusters are included, which keeps the excess webbing snugged up and out of the way of your work. Built-in reflective materials make the worker easier to spot in low-light situations. 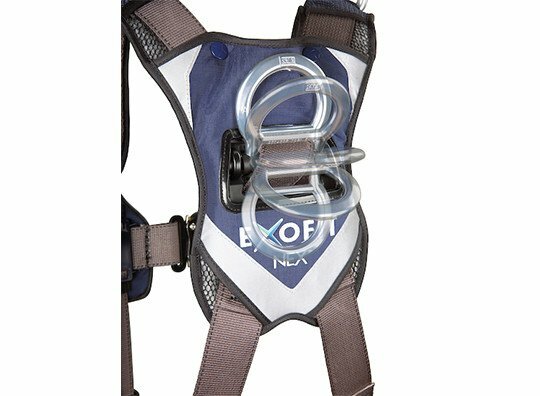 Three equipment loops on the waist keep your gear well organized.